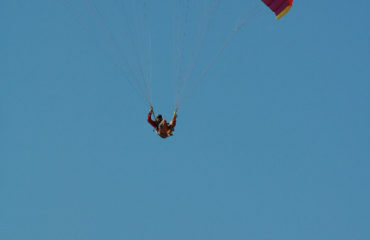 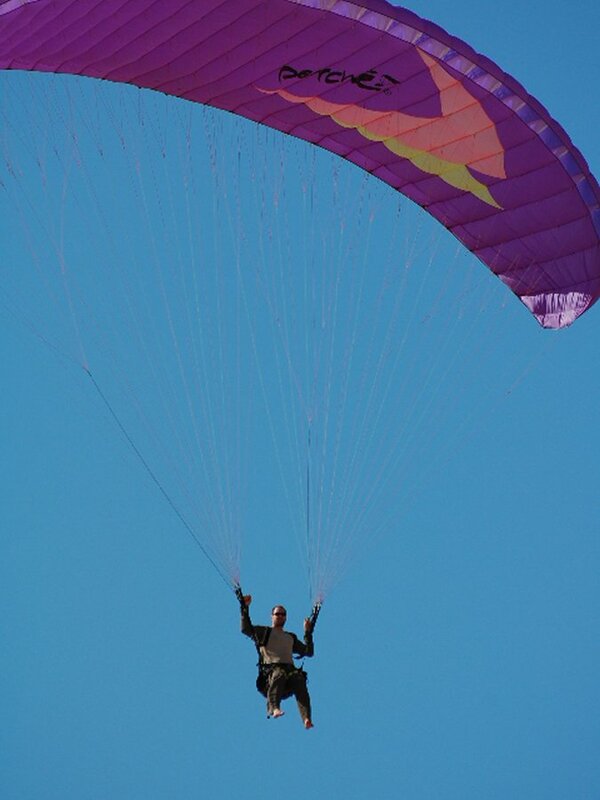 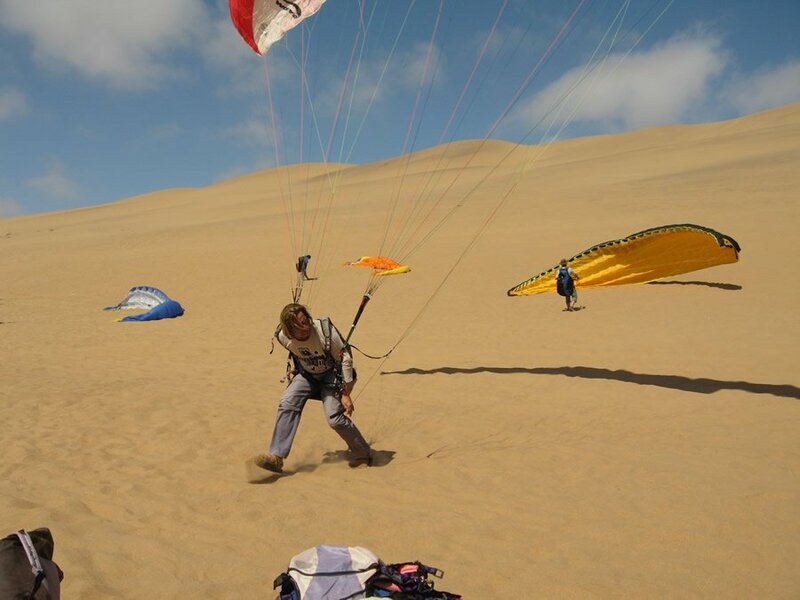 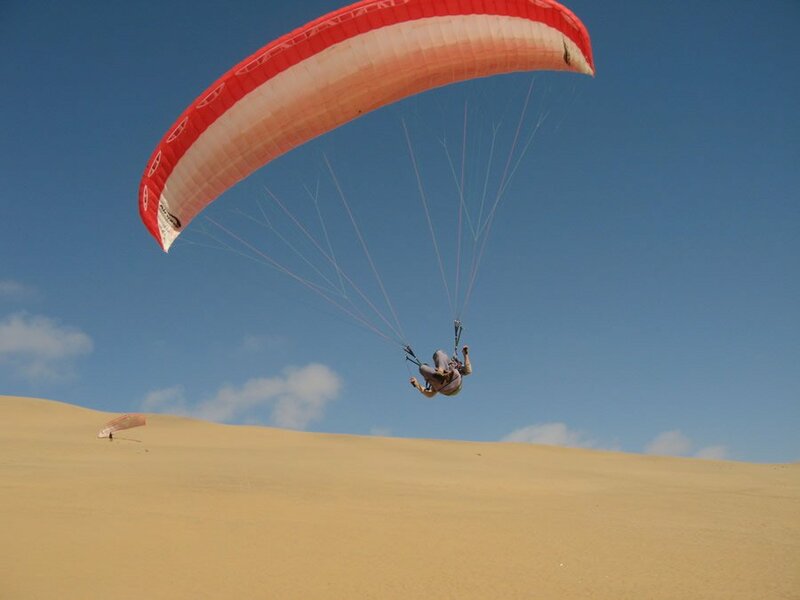 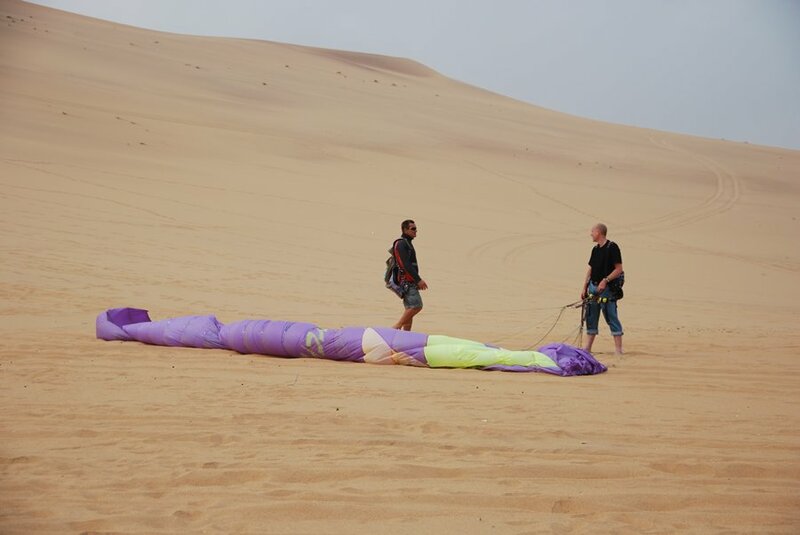 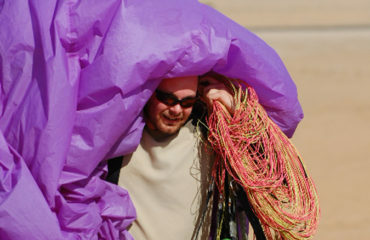 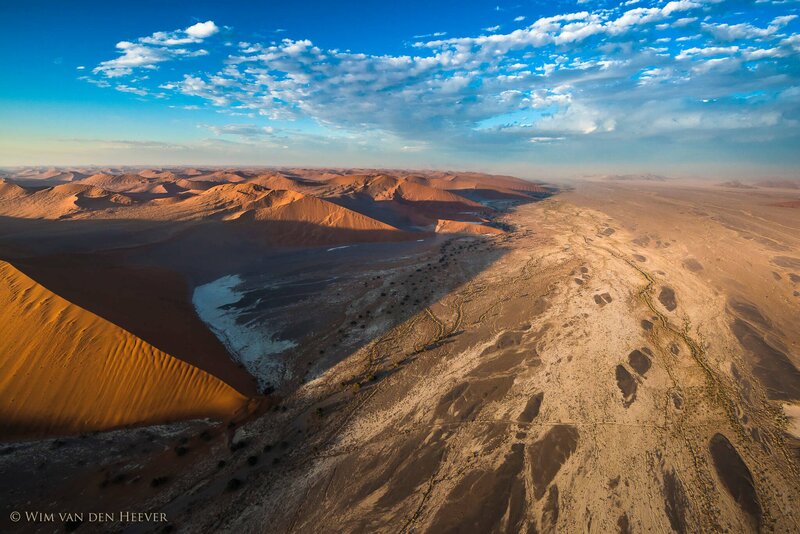 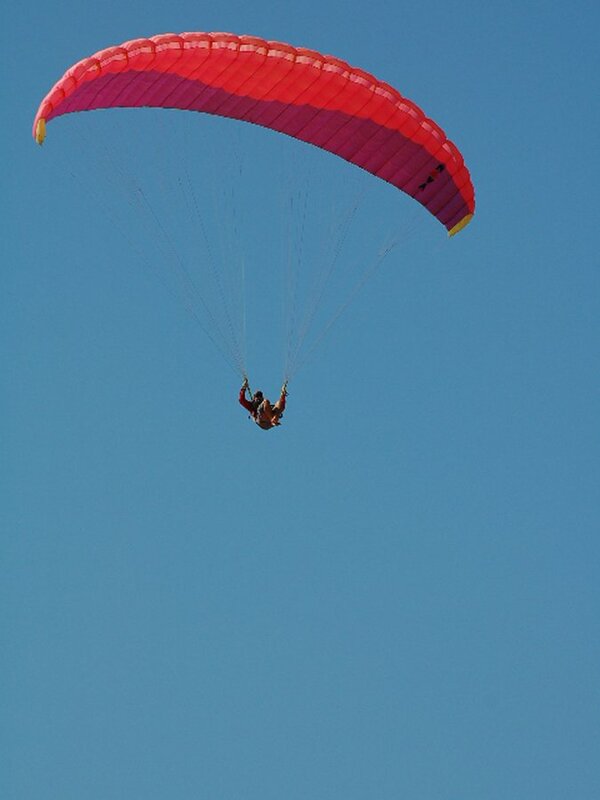 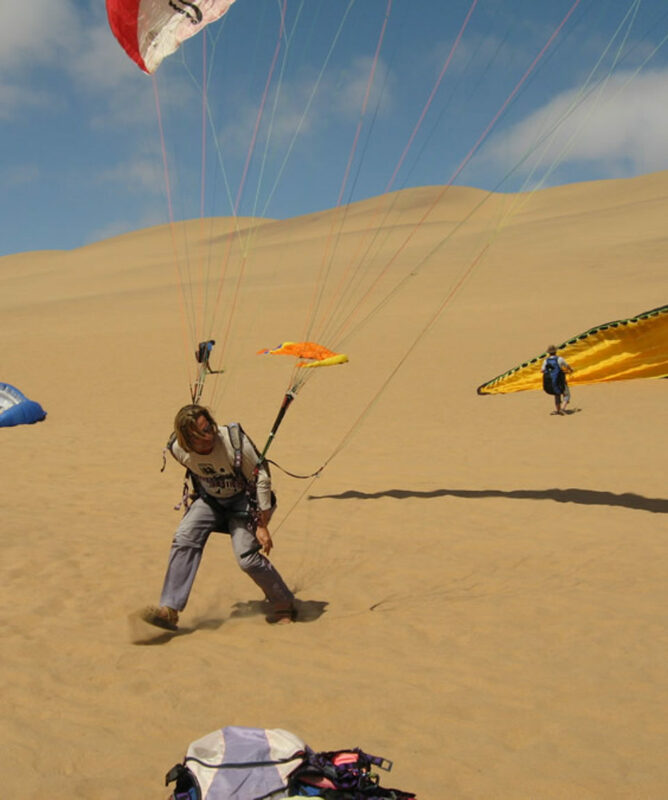 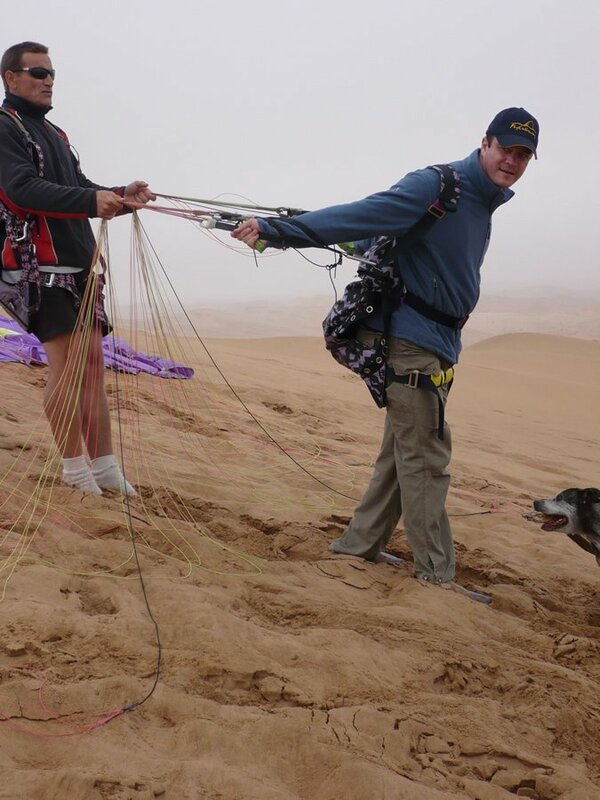 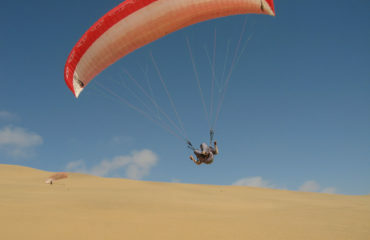 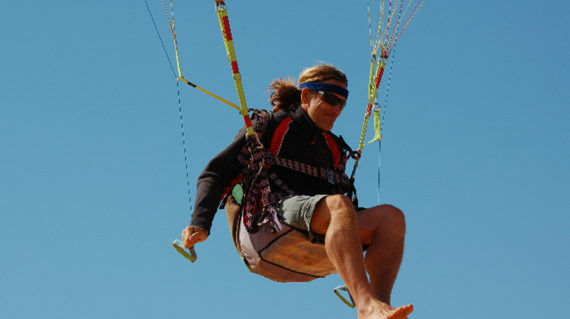 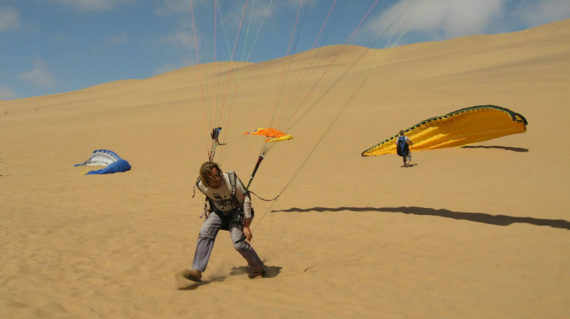 Namib Gliding offers half day paragliding flights over the scenic Swakopmund dunes. 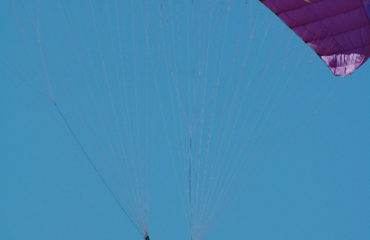 All the necessary training is provided and no experience is needed. 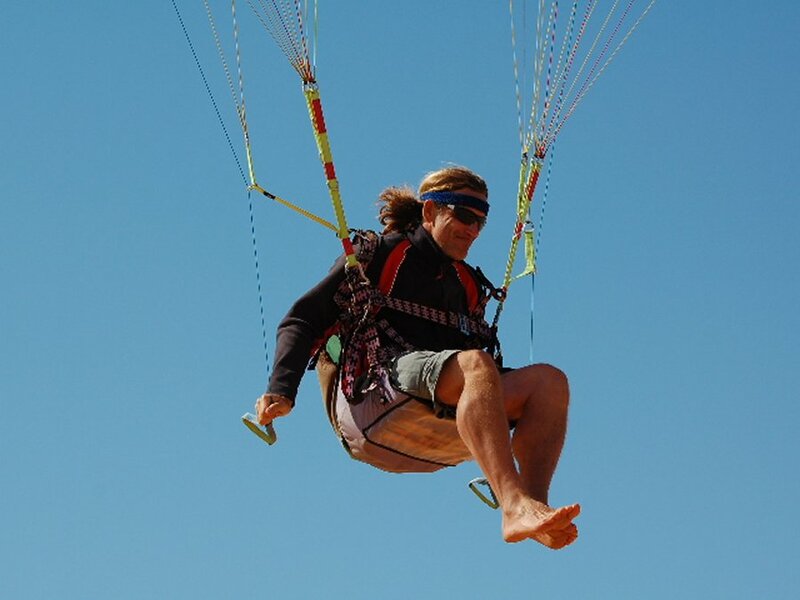 Paul your instructor with 8 years of experience will guide you through all the necessary steps leading to an enjoyable and safe flight. 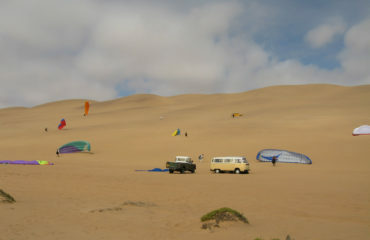 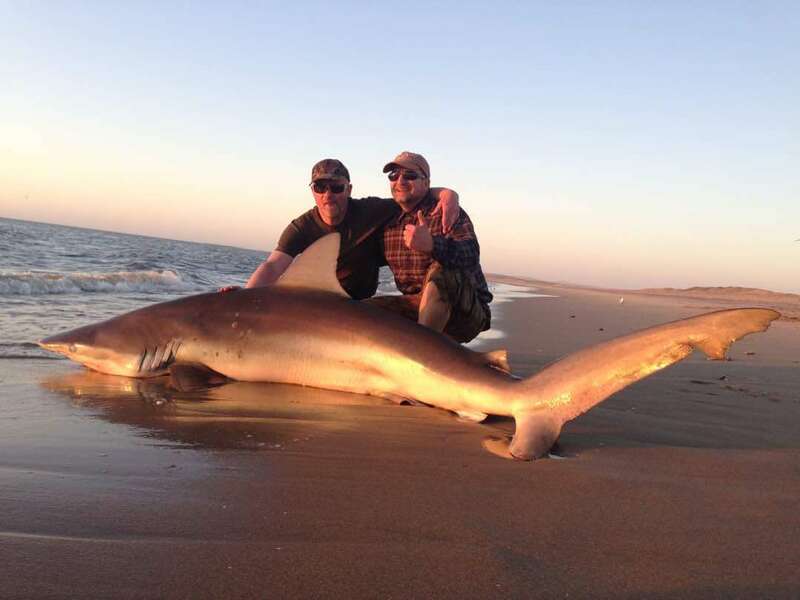 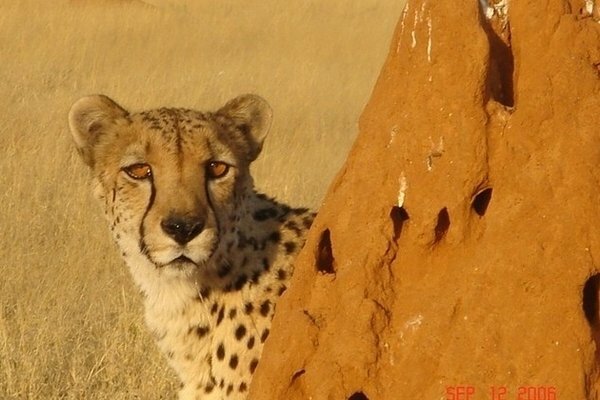 All about the Namib Gliding. 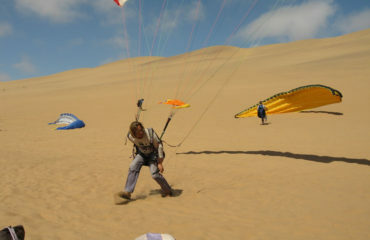 All the necessary training is provided and no experience is needed. 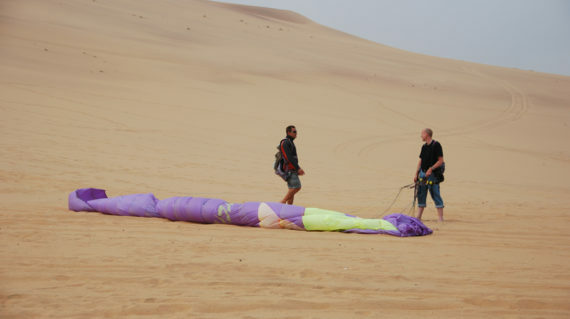 Paul your instructor with 8 years of experience will guide you through all the necessary steps leading to an enjoyable and safe flight. 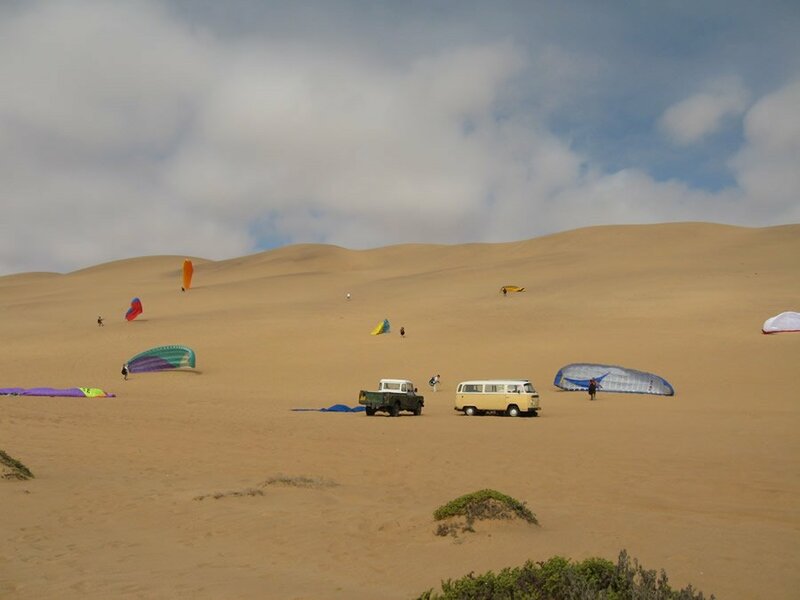 Namib Gliding will pick you up from your location where you will be taken to the Dunes for a fantastic day of Paragliding and will be returned later that day. 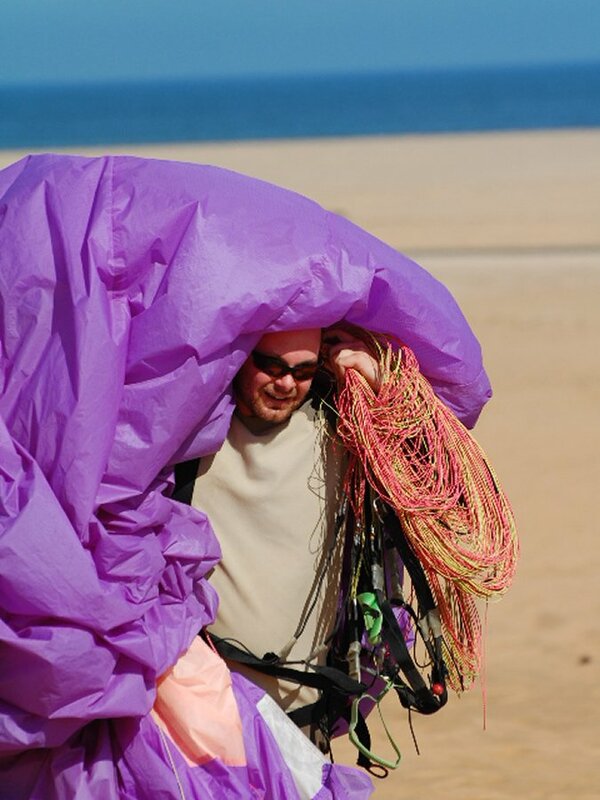 What must I bring? 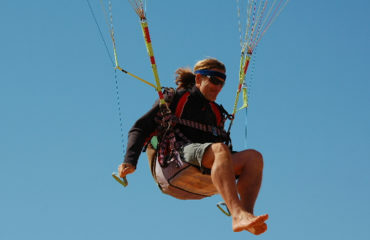 What fitness lever do I have to ahve? 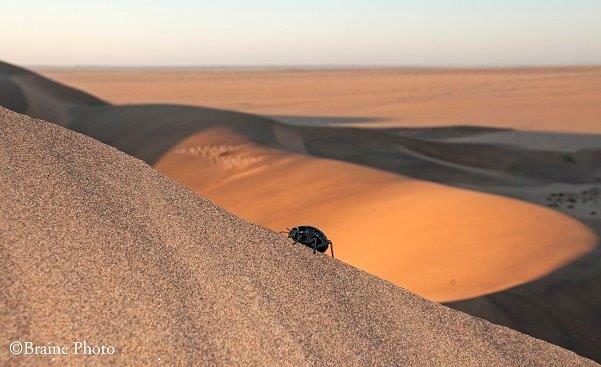 What fitness lever do I have to ahve?